SeaIsle 2000 Certified Seashore Paspalum is a fine-bladed seashore paspalum cultivar ideal for golf course fairways, tees and roughs. It also can be used for athletic fields and lawns as it quickly recovers from wear. It is similar to dwarf Bermudas in texture and playability when maintained at a 1/8” mowing height. 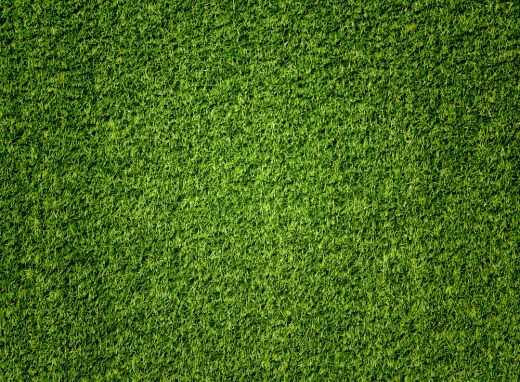 Once billed as "only a niche grass" for use on salt-affected sites, SeaIsle 2000 is now gaining popularity and becoming the turfgrass of choice on many locations. This turf variety thrives in most environments and exhibits excellent cold hardiness, though it has low tree shade tolerance similar to Bermuda. SeaIsle 2000 was bred to withstand multiple environmental stresses including salt water, periodic inundation and waterlogging. Specifically developed for high salt tolerance, it thrives on salt water and grows quite well when watered with brackish or recycled water, or effluent. Developing good roots even in sandy soil, it has an excellent tolerance for low-light intensity (cloudy, foggy or smoggy conditions) and has a low requirement for fertilizer or insecticides. In general, it’s inherent color is darker than other Bermudagrasses. Cultivate using sod or sprigs. Mow once weekly, reducing mower height gradually as SeaIsle 2000 does not recover well from scalping or removing too much shoot tissue at one time. Released by University of Georgia Turfgrass breeder and geneticist Dr. R.R. Duncan, SeaIsle 2000 Certified Seashore Paspalum is a patented variety that can only be sold as certified sod or sprigs by licensed SeaIsle 2000 growers. It also is available for international licensing through the International Turfgrass Genetic Assurance Program (ITGAP).